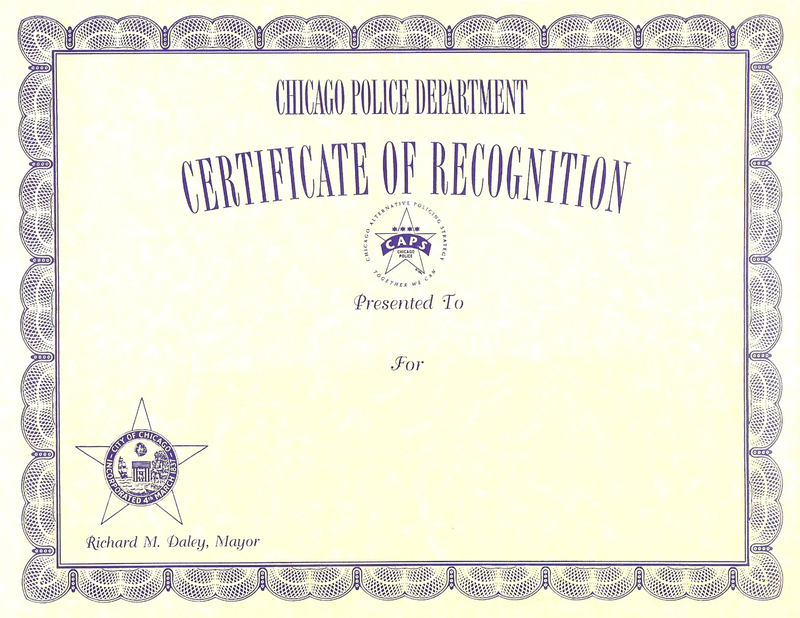 Active and Inactive representations of of all approved Chicago Police Department awards which are not presented with a ribbon bar and/or medallion. Description: Presented to a Security Officer or Criminal Justice Agency who gives exemplary assistance to the Chicago Police Department which would call for public recognition. 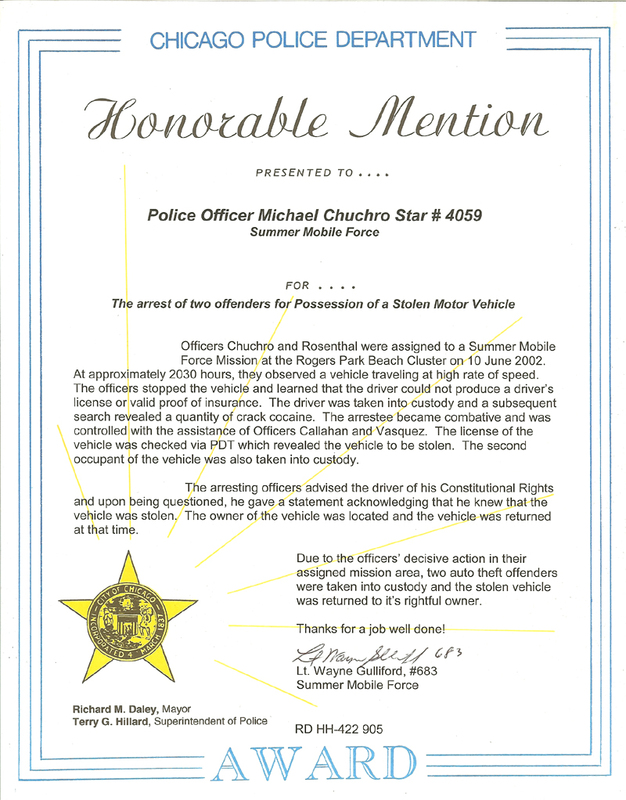 Worthy actions by a citizen which may merit the award includes; assistance in crime prevention; the apprehension of criminals either by making or aiding in the arrest or by providing information which leads to an arrest; directly aiding any police officer in any duties in which the end result is beneficial to the Department; performs an outstanding heroic act at considerable personal danger, which culminates in the saving of a life and any other action not described which assists the Department in providing superior police service and which is beyond that normally expected of a good citizen. This award was replaced by the Certificate of Recognition award. 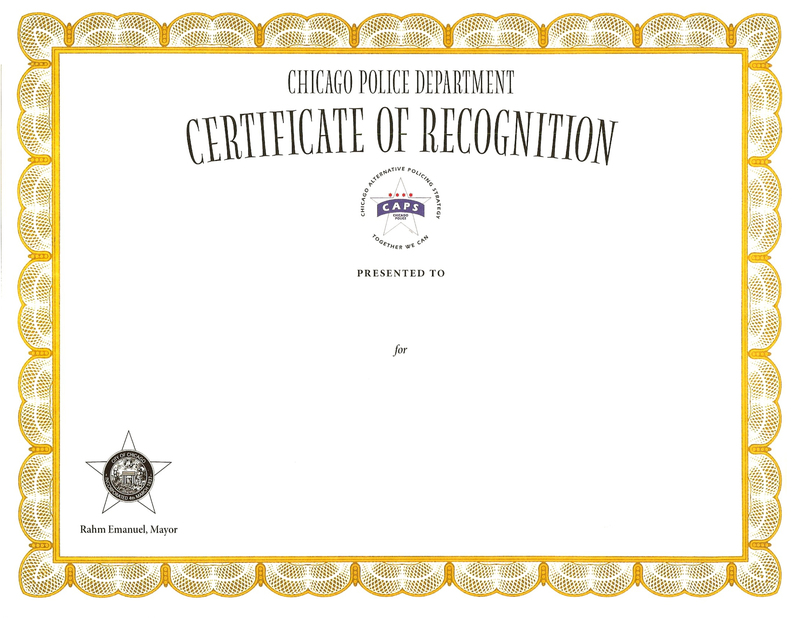 Presentation: This award was presented in the form of a certificate from the Chicago Police Department. 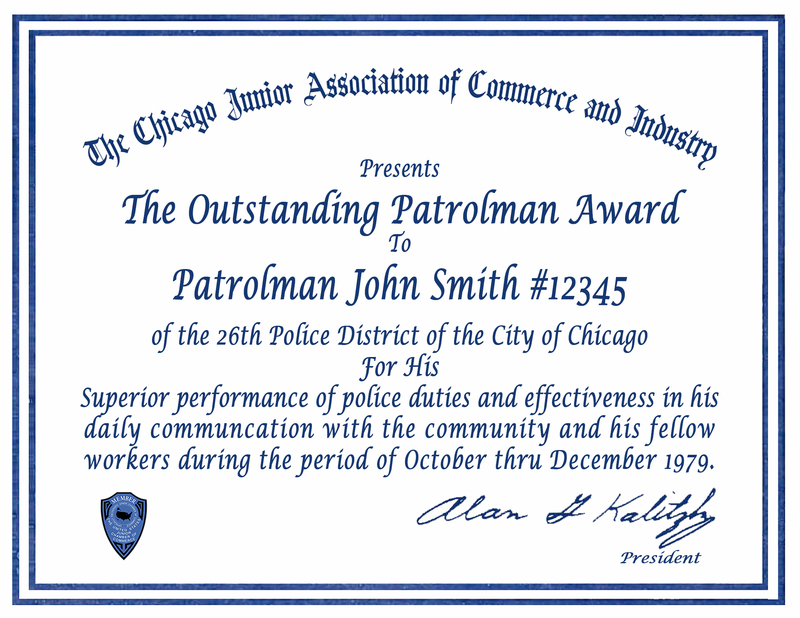 Description: Presented to any group or member of a civic organization, neighborhood group, or law enforcement agency other than the Chicago Police Department for an exceptional contribution or assistance provided to the Department which in the opinion of the issuing commanding officer of exempt rank is deserving of recognition. Description: Presented to a Citizen who gives exemplary assistance to the Chicago Police Department which would call for public recognition. Worthy actions by a citizen which may merit the award includes; assistance in crime prevention; the apprehension of criminals either by making or aiding in the arrest or by providing information which leads to an arrest; directly aiding any police officer in any duties in which the end result is beneficial to the Department; performs an outstanding heroic act at considerable personal danger, which culminates in the saving of a life and any other action not described which assists the Department in providing superior police service and which is beyond that normally expected of a good citizen. Presentation: This award was presented in the form of a certificate from the Chicago Jaycees Awards Committee. Presentation: This award was presented in the form of a plaque and letter of commendation from the Chicago Police Department. 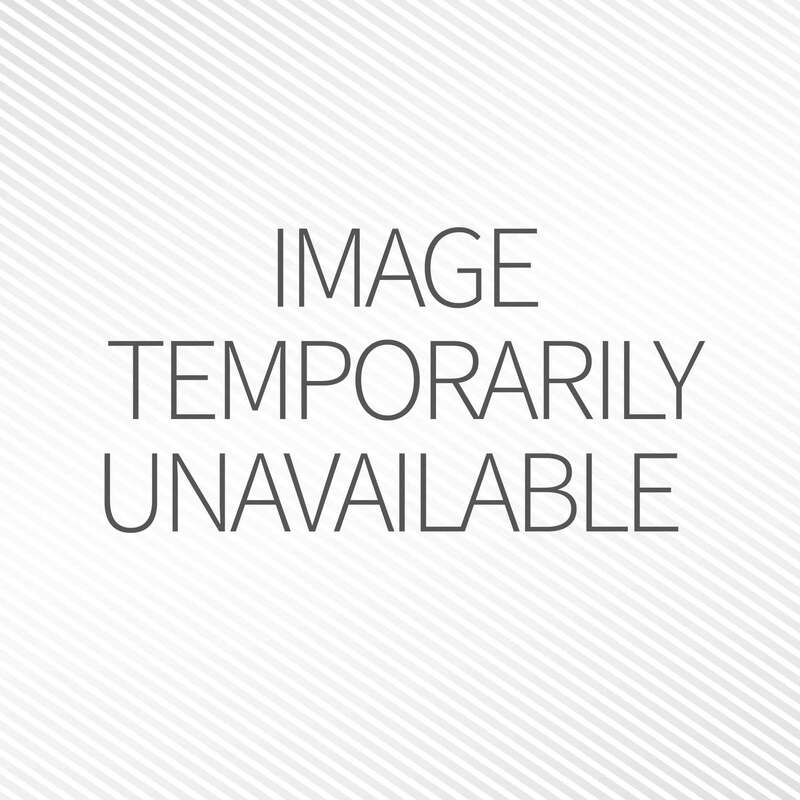 Description: Granted to all Sworn Department Members. Presentation: This award was presented by General Order and at times as a Special Order to Sworn Department Members. It was received in the form of a pay bonus on a per annum basis and mention in the Daily Bulletin. Description: Granted to any Sworn Department Member who has demonstrated outstanding performance and merits recognition by a Supervisor for a job well done. Presentation: This award was presented to Sworn Department Members in the form of a Certificate. Description: Granted to any Sworn Department Member who has demonstrated outstanding performance and merits recognition by a Supervisor for a job well done. This design was initially introduced as part of a pilot program for the CLEAR Automated Department Awards System. The program began in the 22nd District and Internal Affairs Division and slowly expanded to the rest of the Department. On 2005 the 1962 Series Honorable Mention Certificate was officially phased out. All Honorable Mention awards submitted for approval after this date were issued on the 2005 Series design. Presentation: This award is presented to Sworn Department Members in the form of a certificate. Description: Presented to a Citizen, Security Officer or Criminal Justice Agency due to an act that fulfills or helps fulfill a police purpose in a manner beyond that usually expected of a citizen, security officer or criminal justice agency. 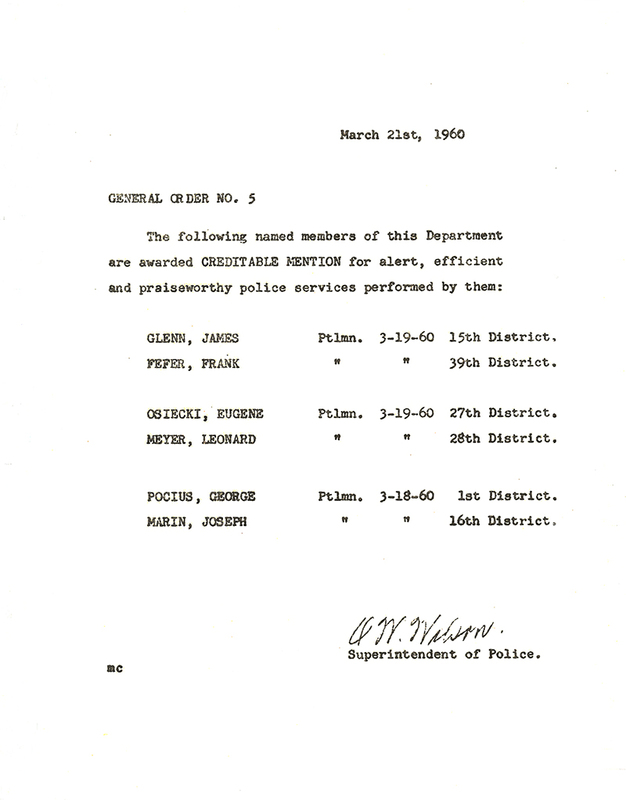 Examples include: help to prevent criminal acts, information that leads to the arrest of a person who has committed a criminal act, aid to Department members in the performance of their duties, demonstration of heroism in the protection of life or property and assisting the Chicago Police Department in providing police service to the community. 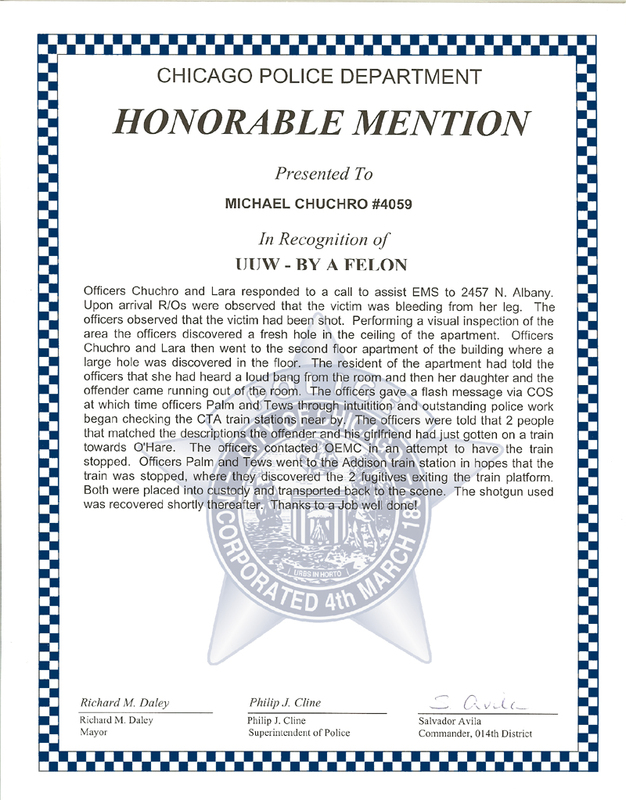 Presentation: This award is presented in the form of an official letter from the Chicago Police Department. Description: An award granted to any Sworn or Civilian Department Members who have demonstrated outstanding performance in identifying, analyzing or sharing information on crime conditions; or displayed exemplary service in responding to an incident or crime conditions within a specific conflict, violence or impact zone as determined by the Crime Control Strategies Section within the previous 28 day period. This award is approved by the Chief, Crime Control Strategies Section. Presentation: This award is presented to Sworn and Civilian Department Members in the form of a certificate.